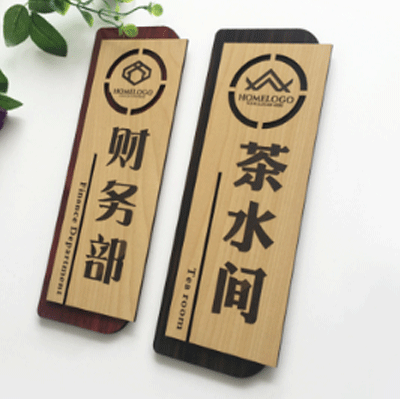 With laser equipment, any special sign can be made, and with TASTE laser marking machine, any product can be manufactured from simple rectangular advertising sign to complicated profile marking and so on. 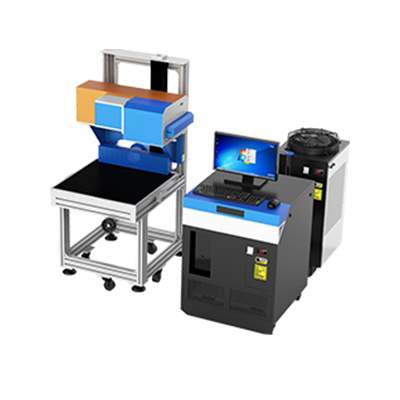 What are the features and advantages of buying a laser equipment for signage/nameplates marking. 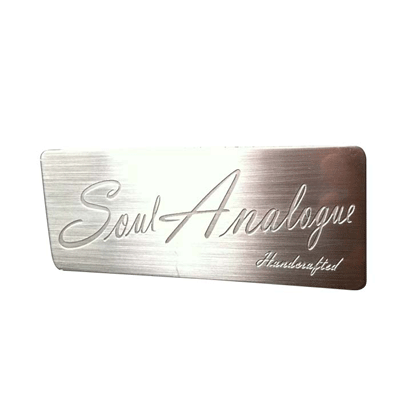 Laser marking has a broad application background in the advertising industry. 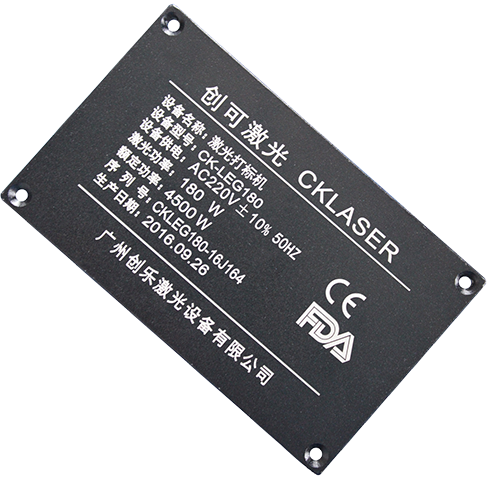 Since laser equipment is applied in the advertising industry in recent years, there is a great potential to develop the laser marking market in order to adapt to the rapid development of advertising industry. 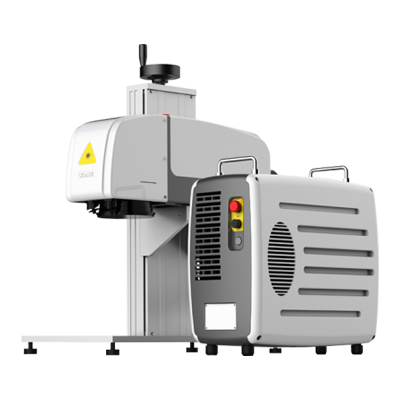 With the decrease in the price of components of laser cutting machine and laser marking machine, and in account of the excellent processing results and the low operating costs,which makes the demand for laser equipment in the advertising industry is constantly increasing. The marking principle of a laser device is that vaporize or oxidize the surface at the irradiated position of work piece by using a laser beam, which will expose the deeper layer of materials and will form a pattern. During this process, the material just contact light. Light is just an energy carrier which does not produce mechanical stress and cutting force on the object, therefore it will not scratch the surface of the advertisement and deform the material through extrusion, and ensure that the surface of advertising product is intact. Due to non-contact processing, laser marking can work without fixing the work piece, and achieve marking in a few seconds by running the advanced 3-axis dynamic focusing technology with PLC automation control system, which can realize the streamlined production continuously and is suitable for mass production. 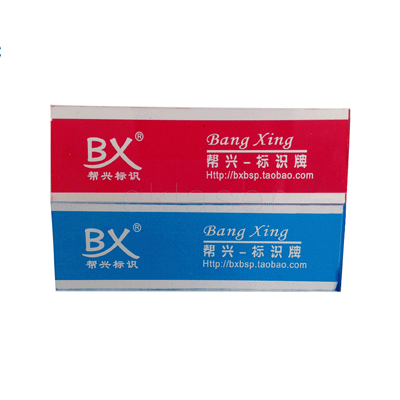 Raw materials are consumed for printing during the traditional ink jetting process, if they had not been used for a long time, then it will cause ink jamming. 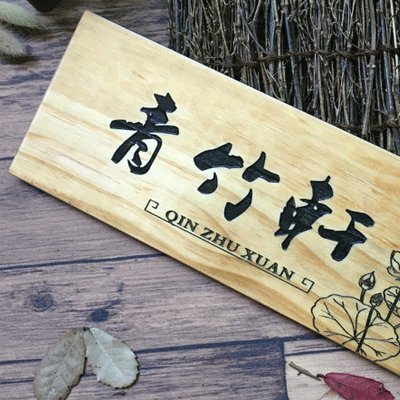 Moreover, it is necessary to replace them often since the tools will become dull due to the frequent engraving and marking, which will undoubtedly increase the cost. And the laser equipment does not require any consumables, and only requires power to work, and the advantages of non-contact processing make it free of parts tool wear, marking a molding, without repetitive processing, which can increase economic efficiency. 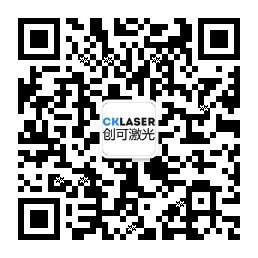 Laser equipment is widely used in the advertising industry, such as spotting in the light guide plates of the advertising light boxes, text engraving on the nameplates, cutting and marking display cards, and laser cleaning for rusted LOGO signs etc., it is also easy to install and use which requires a very short period of training to conduct operation. In a nutshell, laser equipment is very useful in the advertising industry.